I read this article and found it very interesting, thought it might be something for you. The article is called Academic Success Center and is located at https://www.sampsoncc.edu/resources-services/academic-success-center/. The Academic Success Center is your “go to” resource for academic support. The Academic Success Center is a collection of services and programs designed to help you reach your academic goals. We strive to support and facilitate maximum student learning to help ALL students stay in school and successfully graduate from SCC.  Services are FREE to ALL students enrolled at Sampson Community College! The Academic Success Center is located on the ground floor of Kitchin Hall (within SCC Library). View Campus Map.